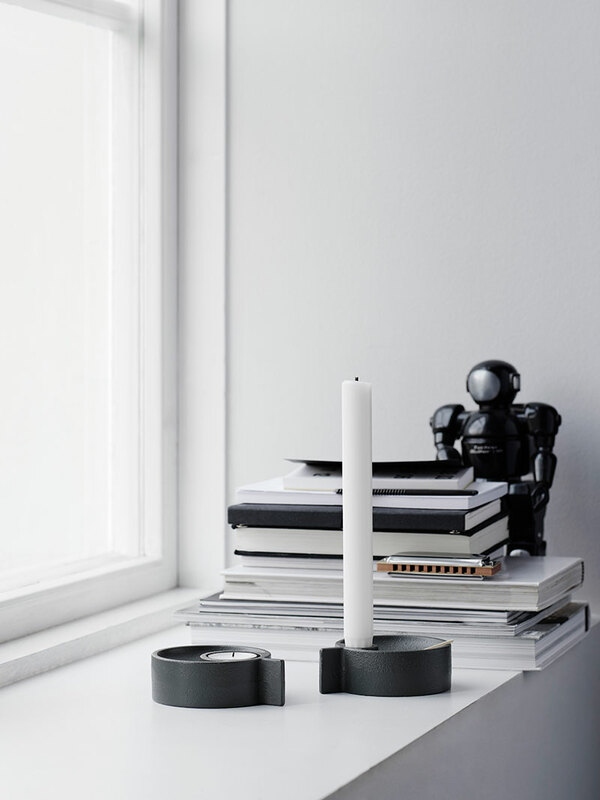 The Unplugged Collection by Northern Lighting is a compilation of candle holders by groundbreaking Nordic designers. While they are all different, the designers have upholded the classic ‘Nordic trinity’ of simplicity, beauty and functionality. Take the Flame, for example – these beautiful holders have a distinct curvature inspired by the flickering movement of a candle flame. They are made from plated steel and tinted shades of gold and have a black cast iron base that anchors each piece. The Brick consists of holders for one, two or four candles. The design is versatile and each holder has a different shape and height. Each holder looks wonderful as a stand alone piece, although you can also combine a few to create an impressive composition. 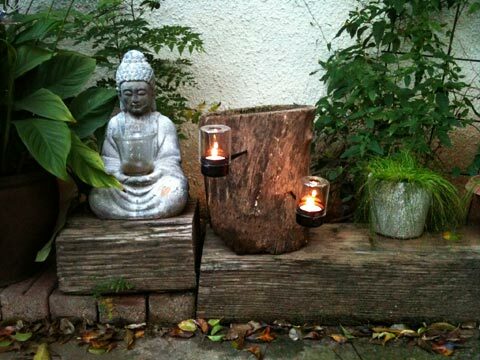 The Brick Candle Holders are made from steel and come in white, mint or brick. 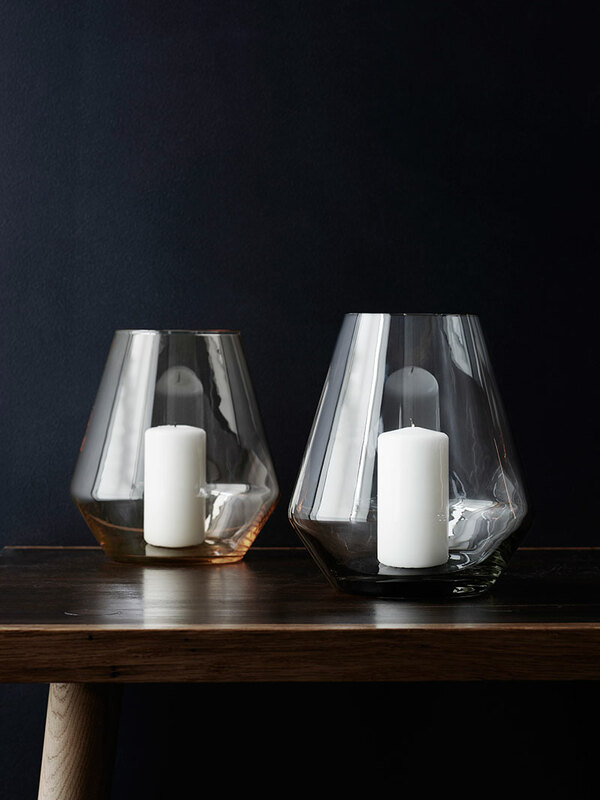 The FYR lanterns have a truly distinct contour and shape. 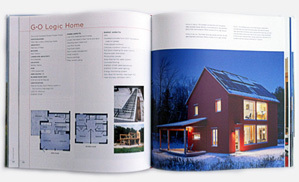 The design was inspired by traditional Norwegian lighthouses which beamed rays of light from their glass windows. Each piece is hand blown and tinted with color (either burnt orange or smoked grey) and as such each lantern is truly unique. The Iris has a two-in-one design serving as a candle holder and a tea light holder. It is made from mat black cast iron and has a minimalist, low shape. 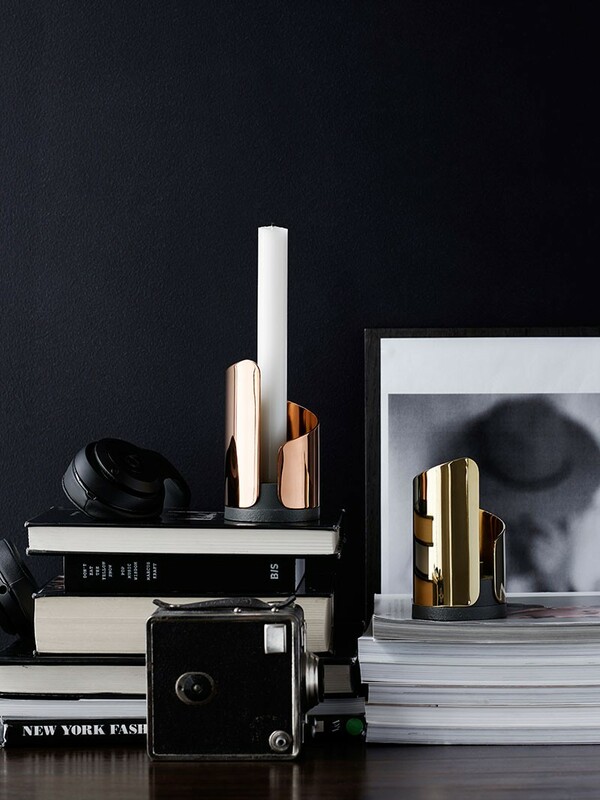 While truly contemporary in design, the handle is reminiscent of traditional candle holders. The Oblique Tea Light Holders are distinct in their colorfulness and shape. Each holder has a slightly slanting top that gives it an asymmetrical profile. Its decoration is also unique as each one is encircled by a retro diamond pattern that resembles cut glass from the 1950s. 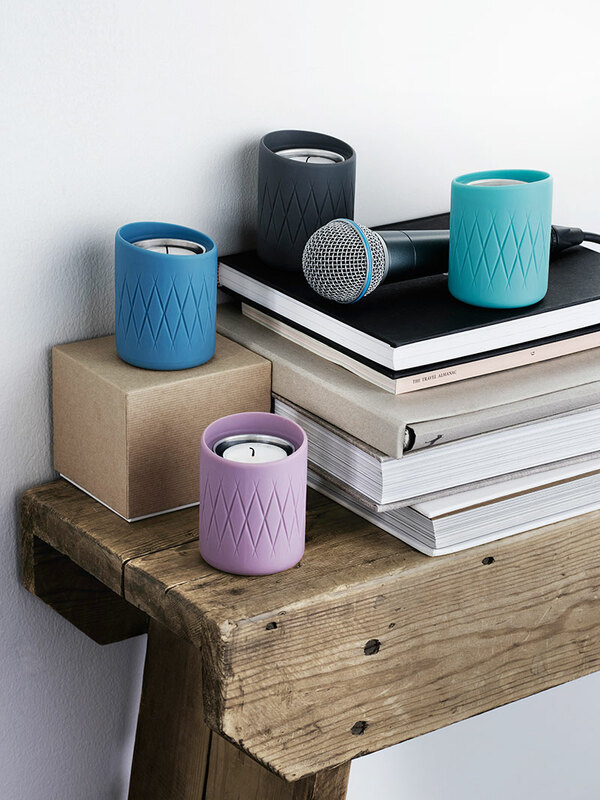 The holders are made from heat-resistant silicone that is soft to the touch, available in dark grey, mint, light purple and steel blue.